#3. Duped arranged Marriage ? Considering that this topic brings the most traffic to your website, it is not possible that you did not include this due to ignorance. In this case, not a whole lot of time is given by parents to date. But neither is any one forced. So, with the less amount of time available, men and women choose to go with trusting each other. This increases a chance of duping the other party via lies, in order to successfully get married. And sadly that’s what happens. 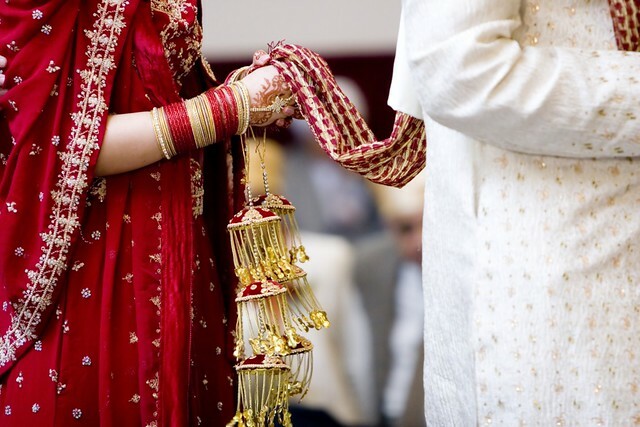 “Unfortunately, a significant proportion of Indian arranged marriages end up going down the forced route. ” nope, not at all. All my cousins, me my sister, and truckload of my office friends and literally my whole Facebook friends list ( including boys ) have had arranged marriages and I am sure ALL of them had option 1. Girls and guys forced into marriages, guy’s side acting all high and mighty, girl terrified to bits etc. they are things of long gone past. Things have radically changed and as far as I know nearly all arranged marriages are done in these ways. Sure option 2 may exist in remote desolate villages but for majority it is option 1. All you need is to be brutally honest and things work out. same way thinking of love marriages I am reminded of a pair off immature, starry eyed adults whose ability to think rationally is blinded by lust, infatuation and hormones. Who think “love” and strictly believe in “love conquers all”. They only in present even thought their future is bleak. After marriage when the hammer of reality knocks them they fight amongst and finally conclude that the world is too hard on them. But fortunately that is NOT the case in a lot of love marriages. However this is the perspective of average Indian towards love marriages, a completely biased, Victorian-era mindset just as you seem to have towards arranged marriages. 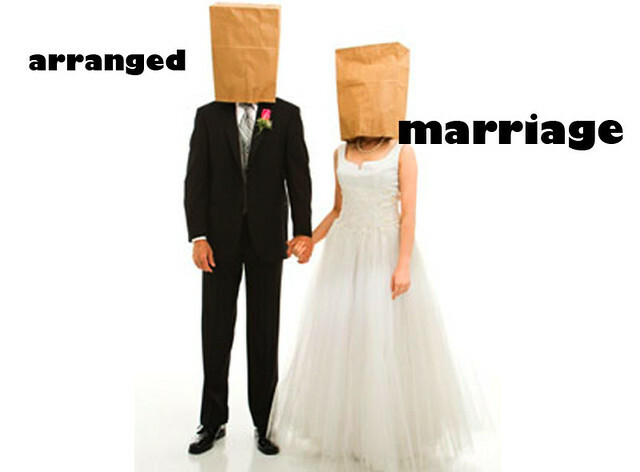 /“Guided marriages” are NOT minuscule, they are majority among urban marriages. Just look at all the matrimonial sites, each one of them arranges people to meet and them see how things turn up. I would say forced marriages are minuscule in urban. semi-urban and developed rural areas. Nowadays people are already so apprehensive about getting a good life partner no one even bothers to look at “troubled” families. Google arranged marriages and see the Wikipedia page. You sir, get an upvote for daring to speak the truth. Sorry brother, through ur story i can guess that she is not feeling responsible for your relationship. Indirectly she is ready go on with out you, until you understand her. Don’t be so low in relation, when mistake is not yours, don’t try to make her understand, just wait until she starts the discussion.